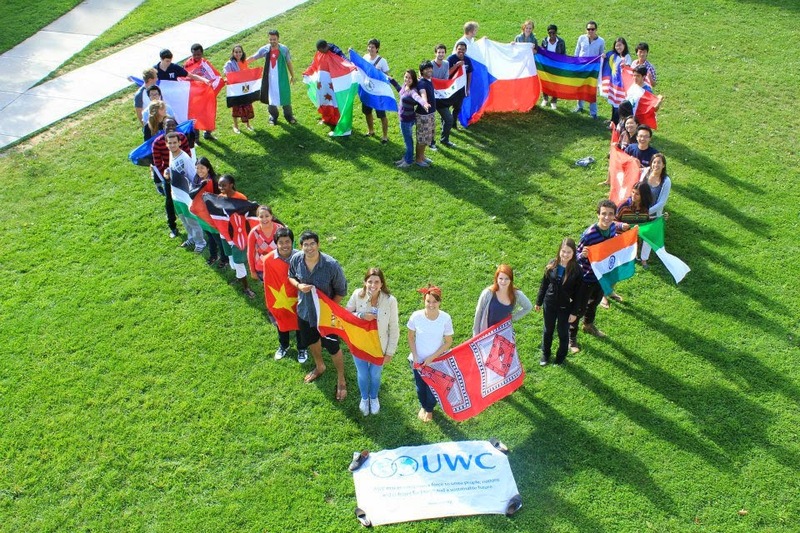 The UWC General Information Session is scheduled for January 27th from 5:30- 7pm at ACE. 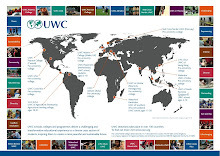 This is an opportunity for interested students and parents to learn more about the UWC educational experiance and selection process. 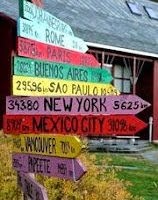 UWC National Committee members will provide a presentation and will be there to answer your questions.